This is the dynamic duo of Maria & luna !! We live on Long Island and couldn't it enjoy it anymore! I'm 22 years old and have always had a passion for dogs ever since i could remember. when I got Luna my life has changed but only for the better. She has not only changed my view but many others views as well on pitbulls. Luna brings nothing but smiles to everyones faces and i love that about her. I love her with all my heart and ever since i've got her in my life its been nothing but blessing! Were here to spread pawsitive pitbull awareness! 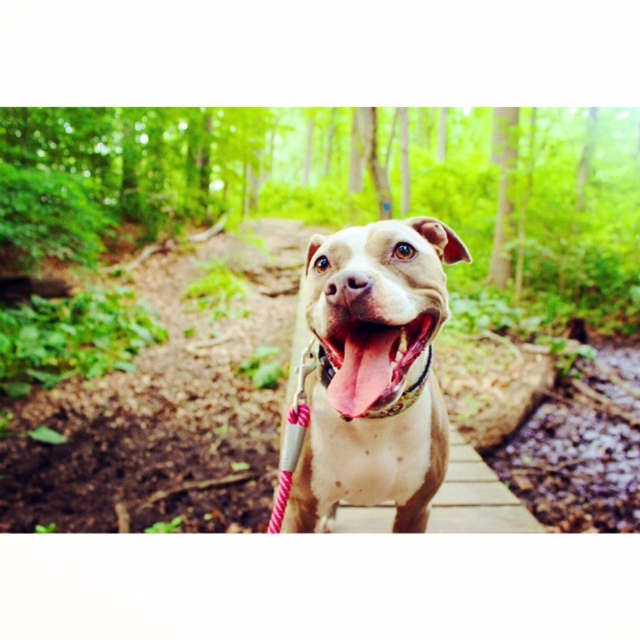 Owning a pitbull isnt just like owning a pet it becomes a lifestyle!